SilverStone announced a new edition to its ever-expanding Redline Series. The new Redline RL07 is a mid-tower chassis with a tempered glass side panel and is available in both black and white. 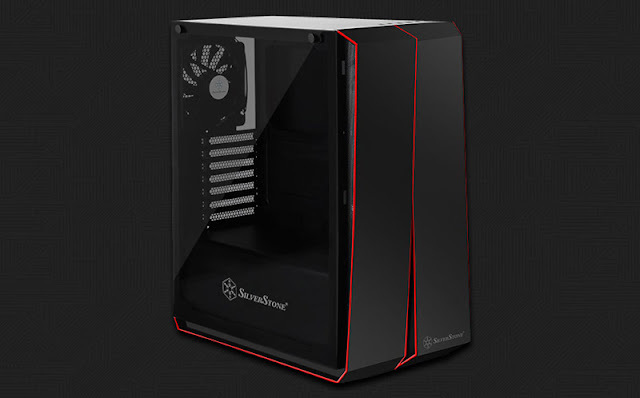 In addition to support for up to ATX motherboards, this case is equipped with seven expansion slots and mounting locations for three 3.5” hard drives and up to six 2.5” SSDs (three dedicated, three convertible from 3.5” drive trays). The full cover PSU tunnel helps keeps your system looking neat and tidy.